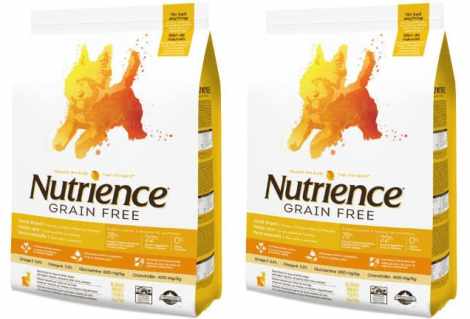 Request a FREE 2.5kg Bag of Nutrience Grain Free Small Breed Dog Food. Plus! You will receive a coupon for $5 off your next purchase. This is a value of $29. They do want $5 Shipping and handling. Offer available while supplies last only. Limit of 1 per household. Head over to ChickAdvisor for a chance to try a FREE Ben & Jerry’s Dairy-Free Frozen Dessert! 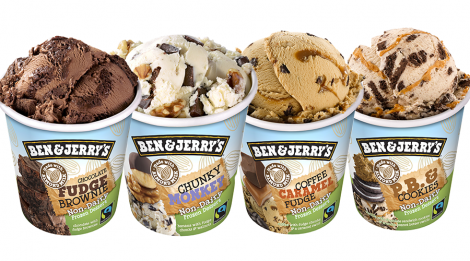 There are 500 lucky Canadian Woman who will get a chance to try the NEW Ben & Jerry’s dairy-free flavour. Apply by March 26th, 2017. Selected members will be notified by email. Good Luck! 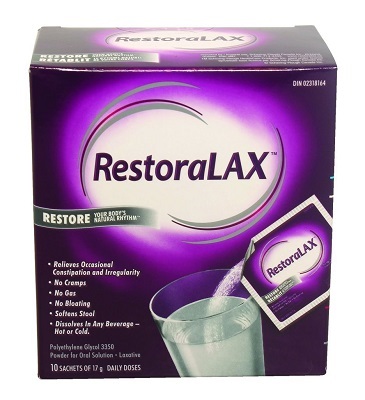 Request your Free sample RestoraLAX. 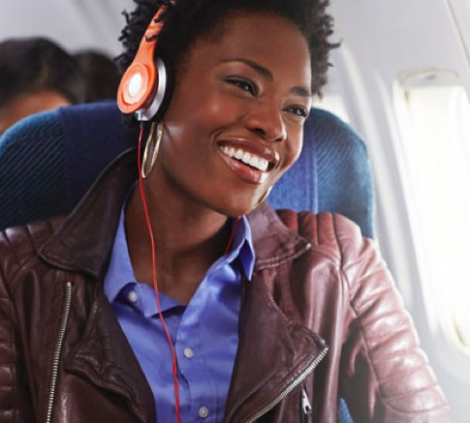 Simply Click Here, answer a 4 question survey, fill in your shipping information, and your Free sample will be sent to you in the mail within 2-4 weeks. Limit of one request per household. Available while supplies last. 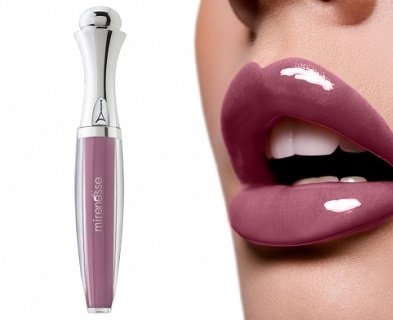 Head on over to Facebook and sign up with Mirenesse Cosmetics for your chance to try their award winning CC Velvet Lip Lift Plumping Gloss absolutely Free! Just fill in the form with your information. Trial participants will be notified via email.